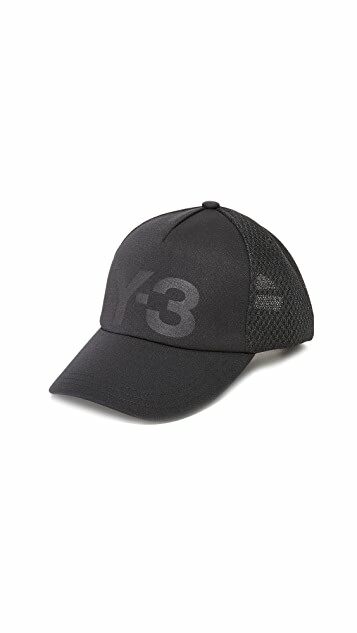 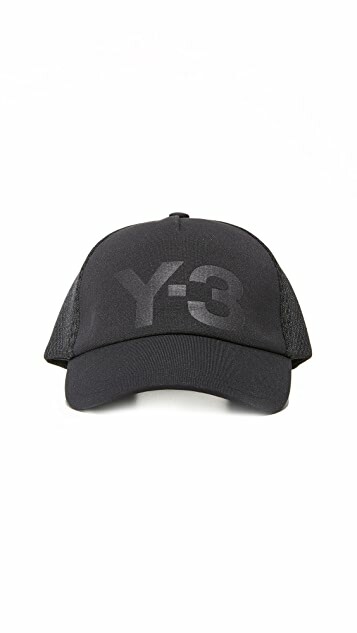 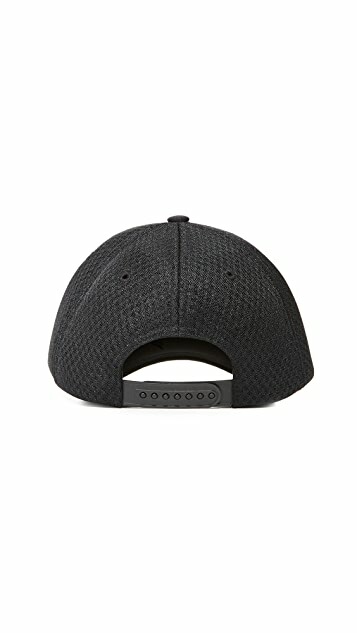 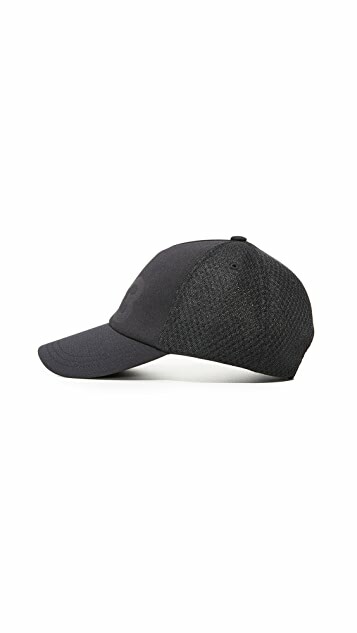 A sleek Y-3 5-panel cap, rendered in a mix of piqué weave and bonded mesh. 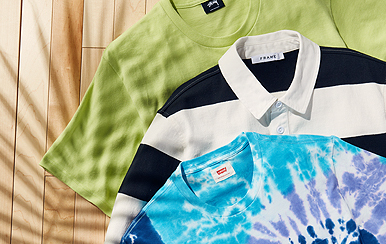 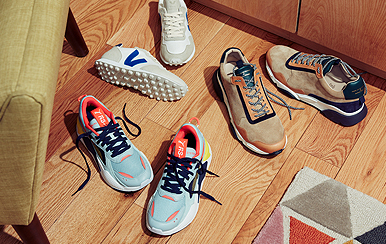 Brand lettering in front. 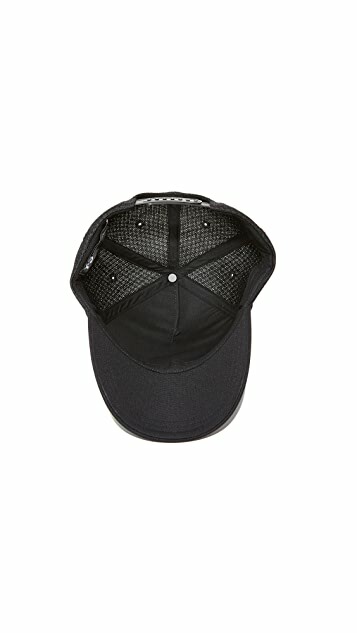 Adjustable snap-back.